The Turkish Foreign Ministry on Thursday condemned the Israeli occupation government for approving a new settlement bid in the occupied Palestinian territories. A statement by the Turkish Foreign Ministry slammed Israel for okaying the construction of new settlement units on Palestinian lands, in a violation of international law. Turkey urged Israel to stop such acts which undermine peace efforts in the region. On October 2, the Israeli occupation authorities approved a plan to build 98 settlement units in the West Bank. The Italian Foreign Ministry on Thursday said it is deeply concerned over Israel’s approval of illegal settlement bids in the occupied West Bank. The Italian Foreign Ministry expressed its growing concern as regards Israel’s approval of new settlement plans in the occupied West Bank. It described the move as “a negative development” and another chain in the Israeli violations that hinder peace initiatives. 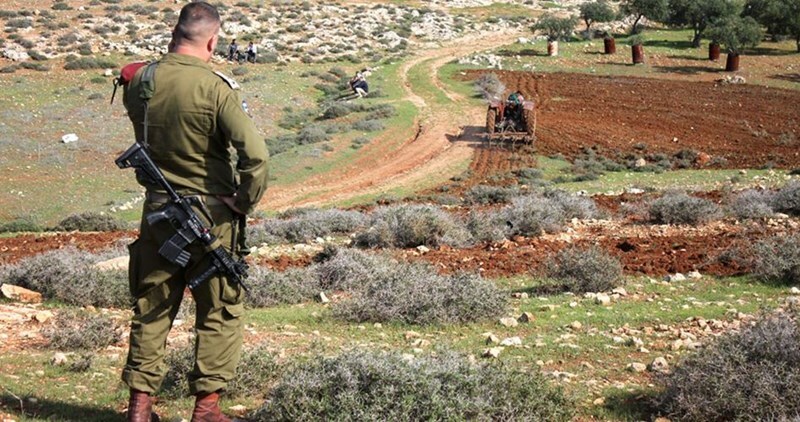 Earlier this week, the Israeli occupation government approved a bid to construct 300 illegal settlement units on occupied Palestinian lands between Ramallah and Nablus as a recompense to settlers residing in the Amona illegal outpost. In an unusually strong statement, the State Department called plans to construct a 'significant' new settlement of up to 300 housing units and establish an industrial zone in the West Bank 'deeply troubling' and at odds with stated Israeli commitments. The Obama administration is once again condemning Israel for plans to construct housing on land claimed by the Palestinians, saying that a new project announced last week profoundly hurts efforts to forge a two-state solution to the long-running conflict. In unusually strong statements, the White House and State Department lashed out at a proposal announced last week to construct a significant new settlement of up to 300 housing units and establish an industrial zone in the West Bank. "Proceeding with this new settlement is another step towards cementing a one-state reality of perpetual occupation that is fundamentally inconsistent with Israel's future as a Jewish and democratic state," spokesman Mark Toner said in a statement. "Such moves will only draw condemnation from the international community, distance Israel from many of its partners, and further call into question Israel's commitment to achieving a negotiated peace." Toner said the proposal was "deeply troubling" because Israel announced the proposal so soon after the US agreed last month to a new 10-year, $38 billion military aid package for Israel. He also said it was "disheartening" as the announcement came the world was mourning the death of former Israeli President and Prime Minister Shimon Peres. 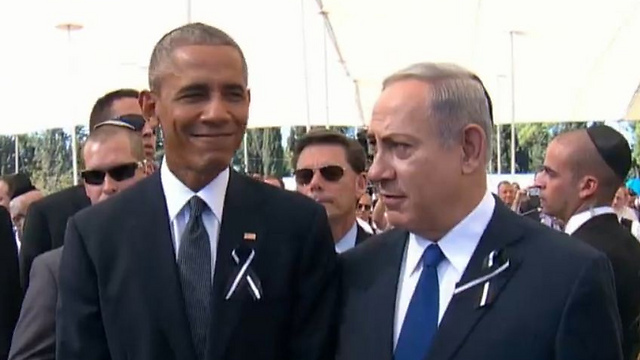 US officials said the administration was particularly disturbed because the announcement came as President Barack Obama was visiting Jerusalem last week for the Peres' state funeral. "It is deeply troubling, in the wake of Israel and the US concluding an unprecedented agreement on military assistance designed to further strengthen Israel's security, that Israel would take a decision so contrary to its long term security interest in a peaceful resolution of its conflict with the Palestinians," he said. "Furthermore, it is disheartening that while Israel and the world mourned the passing of President Shimon Peres, and leaders from the US and other nations prepared to honor one of the great champions of peace, plans were advanced that would seriously undermine the prospects for the two-state solution that he so passionately supported." Later in the day, the White House sharply criticized Israel on Wednesday over its plan for a new settlement building in the West Bank that the White House says undermines the peace process and contradicts assurances from Jerusalem. The Israeli Ministry of Foreign Affairs commented in reply, "The 98 housing units approved in Shilo do not constitute a 'new settlement.' This housing will be built on state land in the existing settlement of Shilo and will not change its municipal boundary or geographic footprint. The units are intended to provide a housing solution for the residents of Amona who must leave their homes in accordance with the demolition order issued by Israel's High Court of Justice. "Israel remains committed to a solution of two states for two peoples, in which a demilitarized Palestinian state recognizes the Jewish state of Israel. The real obstacle to peace is not the settlements—a final status issue that can and must be resolved in negotiations between the parties—but the persistent Palestinian rejection of a Jewish state in any boundaries." The US, which has repeatedly criticized Israel for such projects, has refrained from imposing consequences for the actions. On Tuesday, UN Secretary General Ban Ki-moon also condemned the plans for the construction near Shiloh, west of Ramallah. The Islamic-Christian Commission to Support Jerusalem and Holy Sites warned on Tuesday of Israel’s imminent launch of a project to construct a synagogue in the heart of the Old City of Occupied Jerusalem, 200 meters away from the Holy al-Aqsa Mosque. The Islamic-Christian Commission said in a statement that the project to build the so-called 'Jewel of Israel' synagogue makes part of Israeli attempts to engulf the al-Aqsa Mosque within a chain of synagogues and parks in a barefaced violation of the sanctity of the sacred Islamic place of worship. The commission’s Secretary-General Dr. Hanna Issa said the new six-story-synagogue will be built on the ruins of Islamic and Christian holy sites that hail from the Ottoman and al-Mamluki eras and cover an area of 1,400 square meters. It will be located about 200 meters away from the western side of the Aqsa Mosque. Issa called on the international community and Arab states to rally around the al-Aqsa Mosque and defend the holy sites against Israeli Judaization schemes. 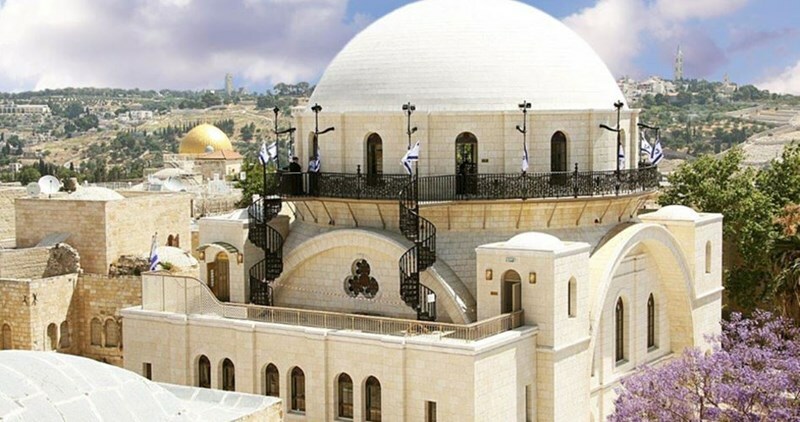 According to the commission, the project makes part of an Israeli plan to establish places of worship for fanatic Israelis in the heart of the holy occupied city of Jerusalem in an attempt to wipe out its inherently Islamic and Christian character. The synagogue will be the second massive Jewish edifice in the Old City after the Hurva synagogue, which was built in 2010. The Israeli occupation authority (IOA) has finished all preparations, in cooperation with unnamed Jewish groups, to build a big synagogue called the Jewel of Israel in the heart of the Old City of Jerusalem. It will be located about 200 meters away from the western side of the Aqsa Mosque. According to the Palestinian news website Qpress, the new synagogue project will cost around 48 million shekels, mostly from the Israeli government and the rest from wealthy Jews. 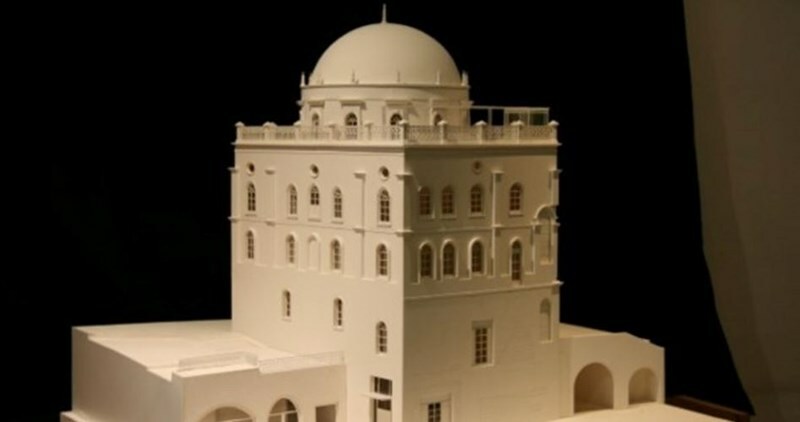 The synagogue will be composed of six floors, two underground, and will be built on the ruins of an Islamic historical site dating back to the Ottoman and Mamluk eras. The project is part of a large-scale Israeli plan aimed at planting religious Jewish structures in the heart of Old Jerusalem to change the Islamic and Arab identity of the holy city. It will be the second massive Jewish edifice in the Old City after the Hurva synagogue, which was built in 2010. A meeting is expected to be held by the Middle East Quartet in Cairo on Monday to discuss initiatives to stop the Israeli illegal settlement activity across the occupied Palestinian territories. Palestinian Ambassador in Cairo, Jamal al-Shoubaki, said the meeting comes at the request of the Palestinians in an attempt to push for a resolution by the U.N. Security Council urging Israel to stop illegal settlement and to end the occupation of Palestine within a specific schedule. The Quartet will examine the different possibilities to stop the Israeli violations against the Palestinians. Egyptian Foreign Minister Sameh Shoukry is expected to chair the meeting. The Palestinian Authority (PA) Foreign Minister, Riyad al-Malki, Jordanian Minister of State for Foreign Affairs, Bisher Khasawneh, and the General Secretary of the Arab League Ahmad Aboul-Gheit, along with a Moroccan delegate, are set to join in. Israeli authorities locked down the West Bank and Gaza, home to over 5 million Palestinians, in preparation for the national celebration of the Jewish New Year, Rosh Hashanah, which begins at sundown on Sunday. In addition, the Israeli government approved plans for nearly one hundred more settlement units to be constructed in violation of international law in the Israeli-occupied West Bank, on illegally-seized Palestinian land. The lockdown began at 12:01 am Sunday morning, and will continue until 11:59 pm on Tuesday night. Israeli authorities cited ‘security concerns’ as the reason for the closure. Rosh Hashanah is the Jewish celebration of the New Year, according to the Hebrew calendar, and is a two-day celebration in which celebrants pray for a new year of peace and prosperity. The celebration involves blowing a ram’s horn and lighting candles. During the lockdown, Palestinians are prevented by the Israeli military from traveling. They are also prevented from working or attending school, if their work or school is on the other side of an Israeli checkpoint. Only ’emergency’ cases will be allowed to cross the border – but those ’emergencies’ will have to have been cleared and approved by Israeli authorities in advance of the lockdown, according to the Coordinator of Government Activities in the Territories. Meanwhile, the Israeli group Peace Now has uncovered government documents revealing that the Israeli government has approved the construction of 98 settlement units in the ‘Shiloh’ settlement. Shiloh is locate in the northern West Bank, north of the Palestinian city of Nablus. According to a report in the Telegraph newspaper, “Shiloh was founded in the early 1970s when the settlers wanted to spread northwards. 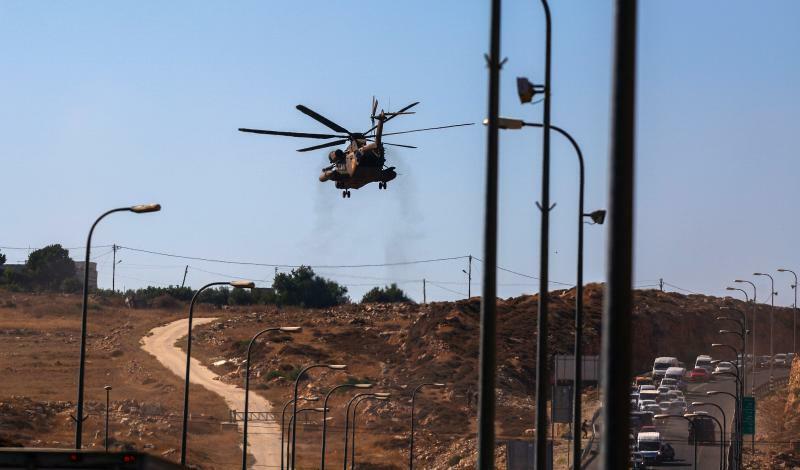 Several attempts to settle around the Palestinian city of Nablus had been foiled by the army and a more sophisticated approach was required. It came in the form of Ira Rappaport, an extremist even by the standards of the early settlers. After gaining permission from the government to set up an archaeological dig in Shiloh, he quietly started building a settlement. The new settlement units will be used to house Israeli colonizers who constructed an illegal colonial outpost called ‘Amona’, which was ruled illegal under Israeli law. All Israeli settlements are considered to be a violation of international law, the Fourth Geneva Convention on the role of occupying nations, and agreements signed between the Israeli government and the Palestinian Authority. Since 1993, when the Oslo peace agreement was signed, Israel has transferred over 600,000 Israeli citizens into colonial settlements, constructed on Palestinian land that was seized by the Israeli military and then transferred to paramilitary settlement groups with the express purpose of expanding the Israeli state further onto Palestinian territory. 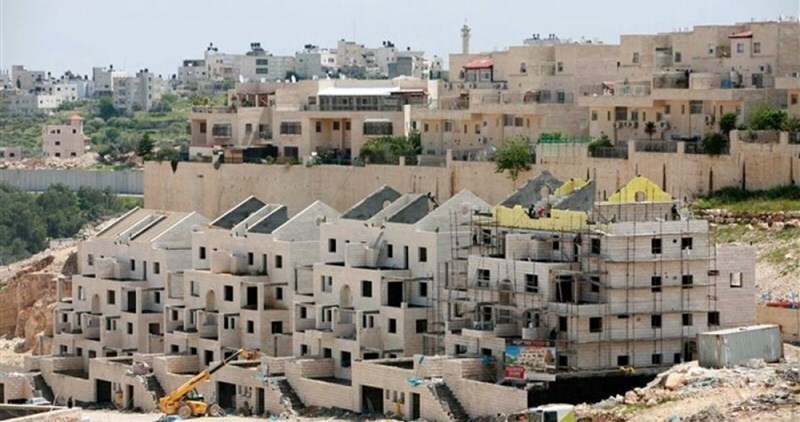 An Israel-based watchdog slammed the Israeli occupation government for approving the construction of 98 settlers homes on Palestinian lands in the occupied West Bank. 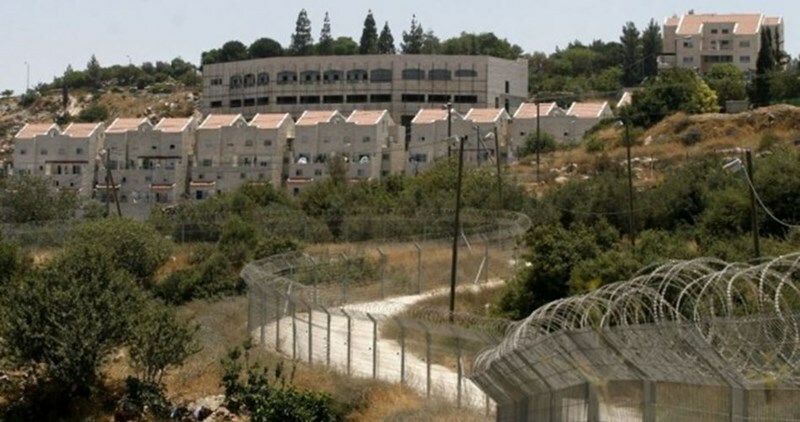 According to Israel’s Channel 2, bids for the 98 new settler homes were approved by the Planning Committee and are set to be built near the Shvut Rachel illegal settlement. Peace Now said in a statement that while world leaders gathered in Occupied Jerusalem for the funeral of former Israeli statesman Shimon Peres, who died on Wednesday and was buried on Friday, the Israeli government is establishing a new settlement in the heart of the West Bank, in a barefaced challenge to the international community. Under international law, Israeli settlements in Occupied Jerusalem and the occupied West Bank are considered illegal.